A partially constructed 268,762 square foot office and research facility adjacent to the University of Maryland. 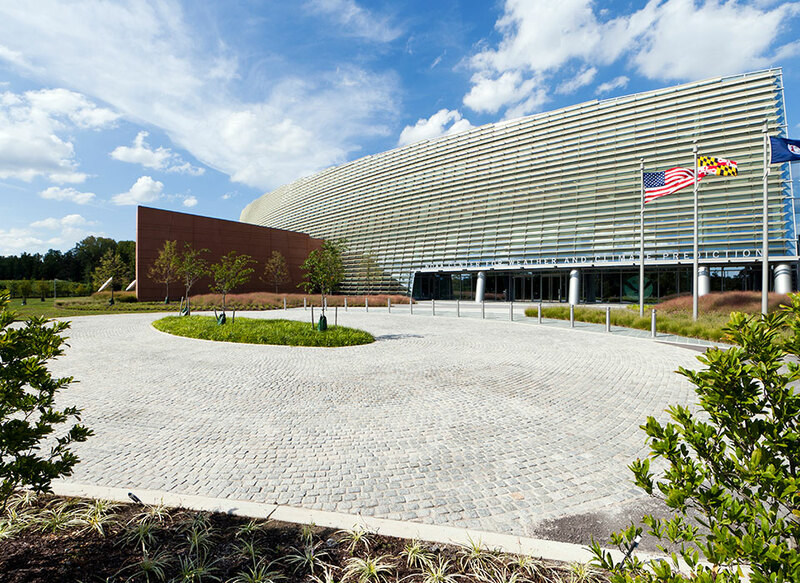 Built to be the new home for the National Oceanic and Atmospheric Administration, this building will meet LEED Silver certifications, Level Four (ISC/FPS) security criteria and have amenities such as a delicatessen, fitness room, parking for 700 vehicles, a green roof and shuttles to the nearby College Park Metro Station. Douglas Wilson Companies (DWC), agent for Receiver, was tasked to preserve, protect and eventually complete the construction of the collateral. 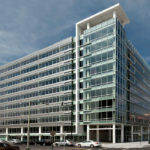 DWC was responsible for coordinating continued development and construction activities for the property while negotiating the settlement of the existing GSA lease dispute and numerous mechanics’ lien claims. DWC settled the GSA lease dispute and the funding requirements for the completion of the property. During the construction process, DWC orchestrated the sale of the property to an investor of GSA- leased properties, which required the approval of the ground lessor (University of Maryland).